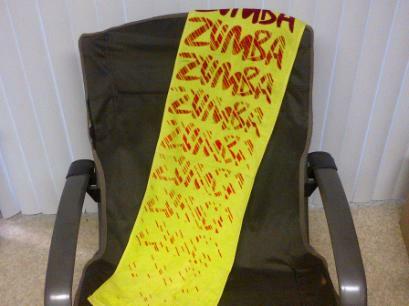 ZUMBA GIVEAWAY! Ask the front desk for details. It's simple. Refer a friend! 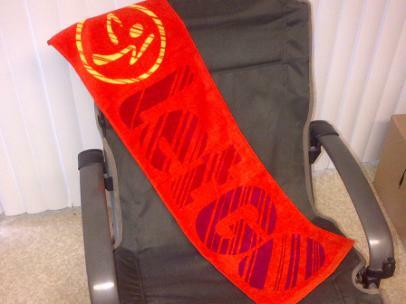 Enter to win a new towel! Raffle will be March 31st. One entry per friend referral. Friend has to be new to the facility! 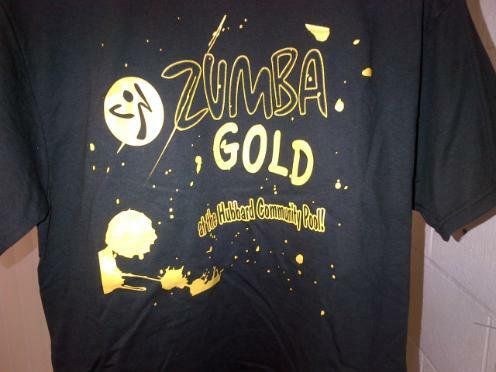 EARN A ZUMBA GOLD T-SHIRT! Stop in to pick up a free punch card for Zumba Gold. Attend 10 classes and earn a FREE T-Shirt! It's easy!